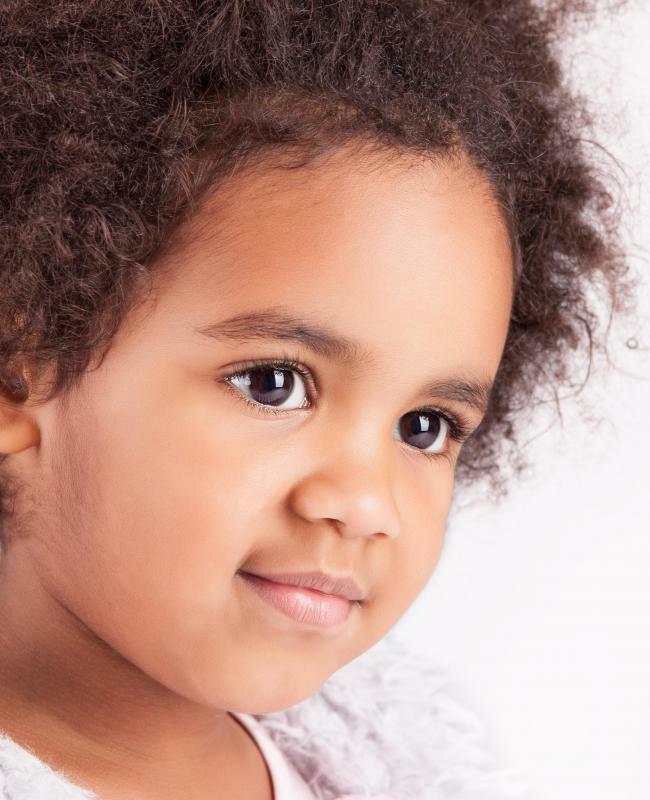 What are the Signs of Ear Infection in Toddlers? A fever may be a sign of an ear infection. Toddlers commonly get ear infections. Swollen glands are a more serious symptom of an ear infection. Buildup of middle ear fluid may be a sign of an ear infection in toddlers. Ear infection in toddlers is common, especially after a cold or allergy flare-up. Since very small children are unable to articulate where their pain is coming from, parents often rely on behavioral or physical signs to figure out the problem. Crying, tugging at the affected ear, and refusing to eat or lie down are typical symptoms of an ear infection in toddlers. More serious signs typically include a high temperature, pus in the ears, swollen glands, and gastrointestinal distress. A child with an infected ear may tug at the involved ear. This behavior in itself is not a sure sign of ear infection in toddlers since many children pull at their ears for other reasons such as sleepiness. If the child has recently had a cold or sinus infection, is not behaving like he usually does, or has an accompanying fever, a doctor’s visit is probably wise to determine whether a bacterial or viral infection of the ear is the cause. Crying while eating or lying down is sometimes an indication of ear infection in toddlers. If a child has allergy problems or is getting over a cold, the Eustachian tube can become blocked. This can cause painful pressure to build up against the ear drum. 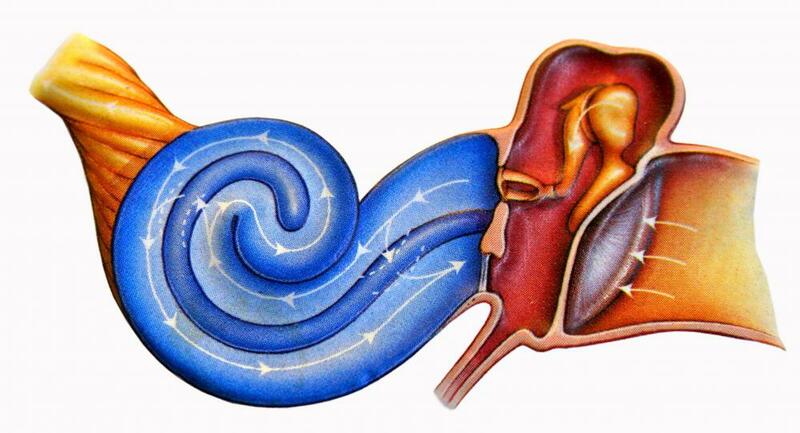 The Eustachian tube ordinarily keeps the middle ear free of fluid, but during a cold or sinus infection, the tube often becomes clogged. Lying down or sucking on a bottle or pacifier adds more pressure to the inflamed area and often causes the toddler to refuse to eat or lie back. Another sign of ear infection in toddlers is fever. A temperature of 102 degrees Fahrenheit (38.8 Celsius) or higher usually signals either a viral or bacterial infection. The environment of a blocked Eustachian tube is typically a bacterial breeding ground since it is warm and moist. Antibiotic medication prescribed by a doctor can usually quell a bacterial infection, but it has no effect on viruses. Acetaminophen or ibuprofen for children is usually a safe treatment for reducing pain, but a pediatrician should be consulted first. Ear infection in toddlers sometimes causes a yellow fluid to drain from the ears. Glands in the neck and behind the ears may swell as the lymphatic system attempts to combat the infection. Often the same bacteria or virus that is causing the ear infection causes gastrointestinal distress. The obvious symptom of stomach and bowel distress is diarrhea. What Is a Bacterial Bowel Infection? What Are Common Gastrointestinal Infection Symptoms? What are the Signs of a Bacterial Infection? 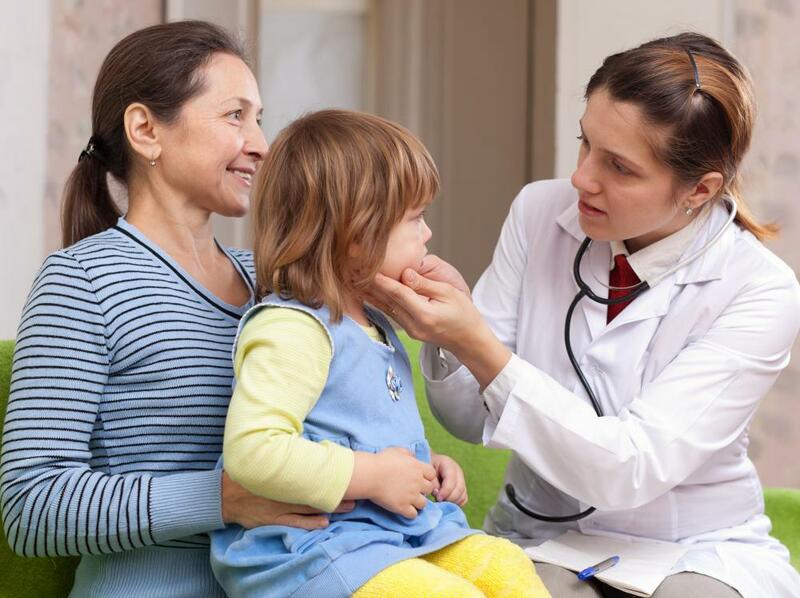 How do I Recognize Strep Throat in Toddlers? What are the Causes of Snoring in Toddlers? What are Common Signs of Autism in Toddlers?